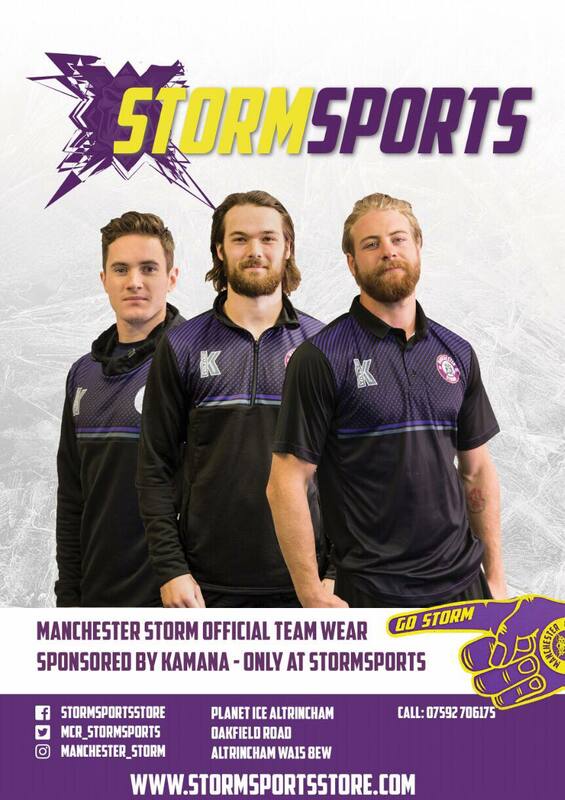 TICKETS: The Go Goodwin’s Manchester Storm welcome the Coventry Blaze on the 14th February 2018 at 7:30 pm, in our #BloodDonation game for NHS Blood & Transplant, here at Planet Ice Altrincham in Elite League action! Tickets can be ordered online, by calling the box office on 0161 926 8782, or in person at the box office. The Elite Ice Hockey League is delighted to announce a new 3-year partnership with betting firm PredictorBet. 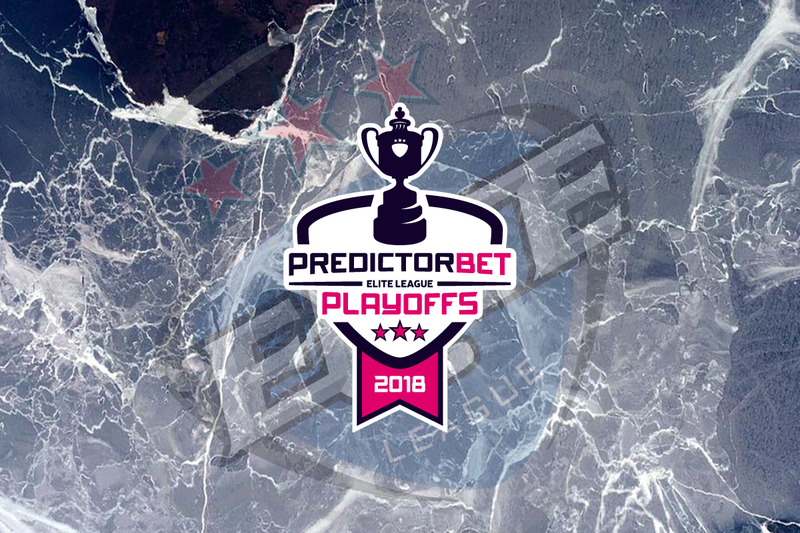 The deal will see PredictorBet become the official betting partner of the Elite Ice Hockey League and the new title sponsor of the Elite League playoffs, which will now be known as The PredictorBet Playoffs. “We are thrilled to be able to enter this partnership with PredictorBet.” Elite League Chairman Tony Smith said. The PredictorBet Playoffs will get underway on Easter weekend, culminating in the PredictorBet Playoff Finals Weekend at the Motorpoint Arena, Nottingham on Saturday 7th and Sunday 8th April 2018. PredictorBet is a brand new online gaming platform that allows fans to predict the results of a vast array of tournaments from the World Cup to Wimbledon, from the Ryder Cup to the Rugby Autumn Internationals, from the Grand National to the Golf Masters; with more sports being added every month. Unlike traditional fixed odds betting, 100% of the PredictorBet prize pot is paid out every game – and the more accurate the prediction, the greater the share of the pot that player takes away. Tapping into the social side of sport, PredictorBet also allows users to gather their friends and create their own side rooms with customized games and stakes, as well as the opportunity to win up to £1 million if their predictions are spot on. The PredictorBet app will be available on the Apple App Store from mid-March and on Google Play from early April – just in time for the PredictorBet PlayOffs! Sign up here and be first to know when the download becomes available. Storm surprise a young fan!